Get the Competitive Edge by Packaging Yourself with this easy to use solution to upload all of your Video and Photo Highlights! Our Cloud solution can be viewed on multiple devices! We have a iPad App and a Web version for those that have PC’s, MAC’s, and Android devices. 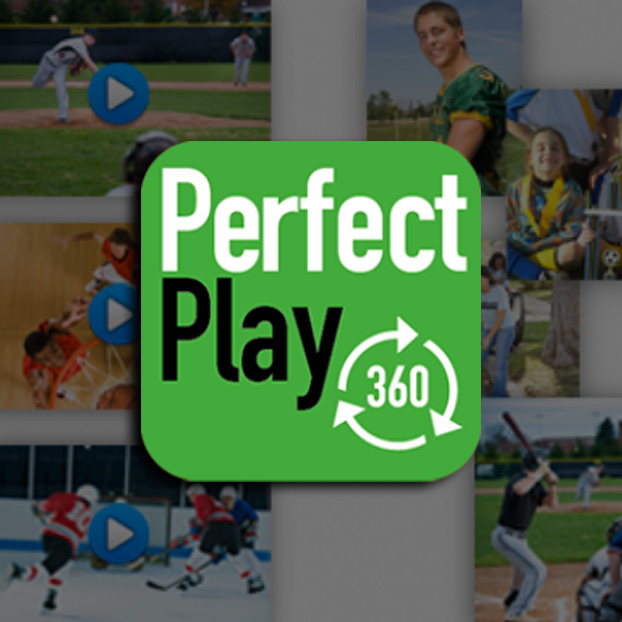 Why use Perfect Play 360? This cloud storage will help you consolidate all of your highlights making it easy for a College Coach to review Your Game to get you that Scholarship you have been working for your entire sports career! It is a great App for TEAMS where everyone stays updated on all the latest video, photos and schedule from each game making the Season Memorable! Families – this is a “Have to Have”. One place for all your memories, all the Little League games, soccer games, recitals, birthday parties, and family outings all in one place AND you get up to 50 apps to distribute, keeping Grandparents up to date with all the greatest moments!